It is possible to use either Skype or Facetime as a program. We decide on a date and time by email or by phone. You fill out the registration form that you resend by email. We will need to add each other on the chosen program to be able to connect on the day of the session. At the time and date scheduled, I will send you a request to start the video session. How do I get Skype? 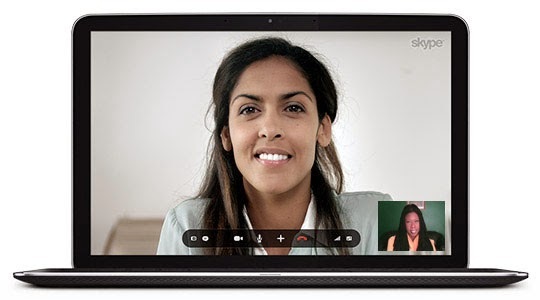 It is possible to get Skype for free on your Mac or you PC by going here. If you do not have a webcam, Skype can help you procure you one easily. It is possible to pay either by email bank transfer (Option 1) or with Paypal (Option 2). Option 2: You can pay via Paypal with your credit card or with a Paypal account if you already have one. You will need to pay before the session that we have established together. If you have any other questions, don’t hesitate to contact me.